In this episode we discuss the Pixar SparkShorts called ‘Smash and Grab’ and ‘Kitbull’. We discuss how the latest trailer for Frozen 2 made us see Elsa a little differently. 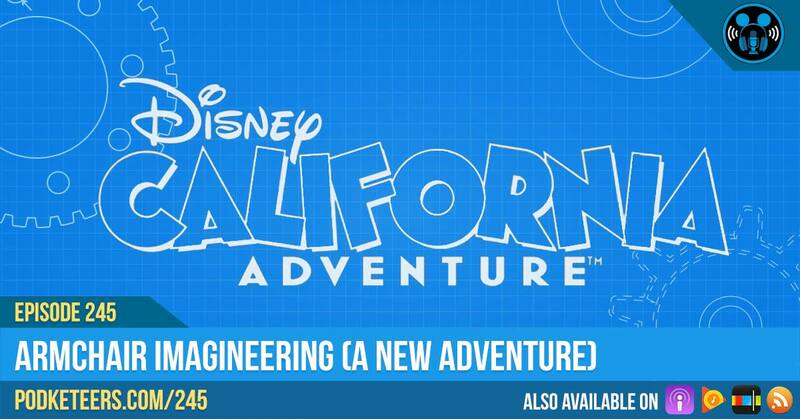 We also wrap up this month’s talks about Disney California Adventure with a little Armchair Imagineering! 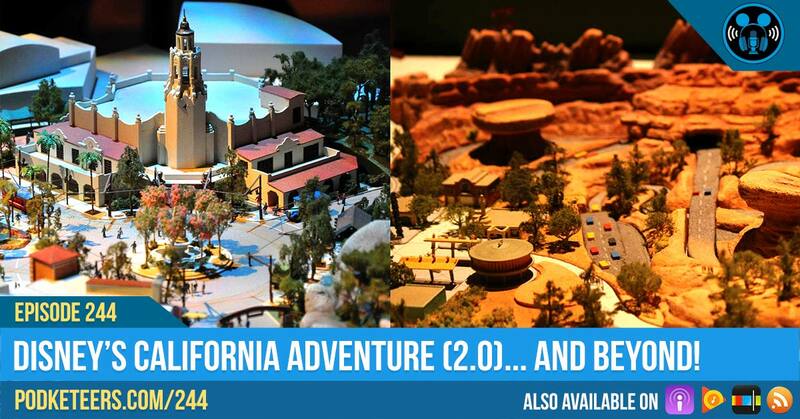 Ep244: California Adventure 2.0… And Beyond! This week we said goodbye to Disney Legend, Dave Smith the founder of the Disney Archives and we talk a little about who Dave was and the legacy he’s leaving behind. We give some details on our 2nd annual March Mayhem and we continue our series on Disney California Adventure where we talk about we what is commonly referred to as “DCA 2.0”. 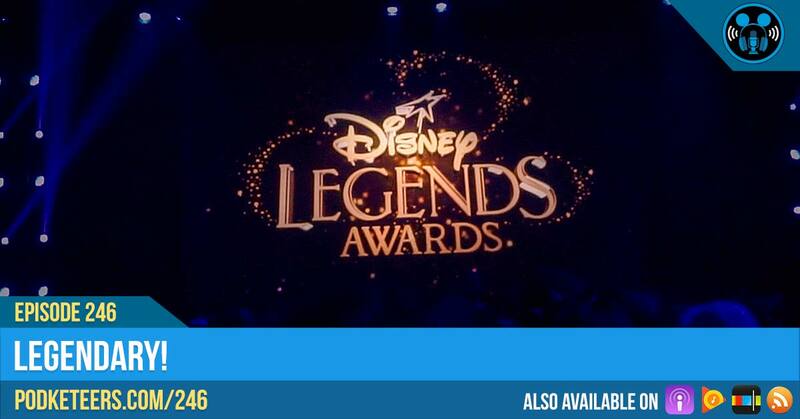 In this episode we talk about Melissa and Gavin’s experiences checking out Mickey’s Mix Magic. 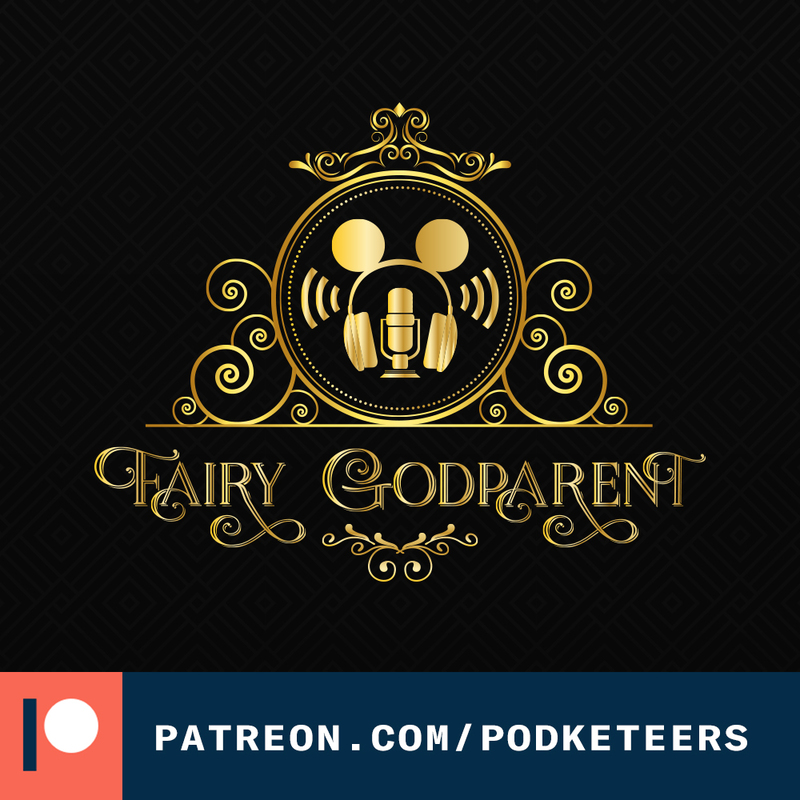 We talk about something new that Pixar is doing called SparkShorts and why think this uncommon approach to storytelling is a good thing for the Disney Company. 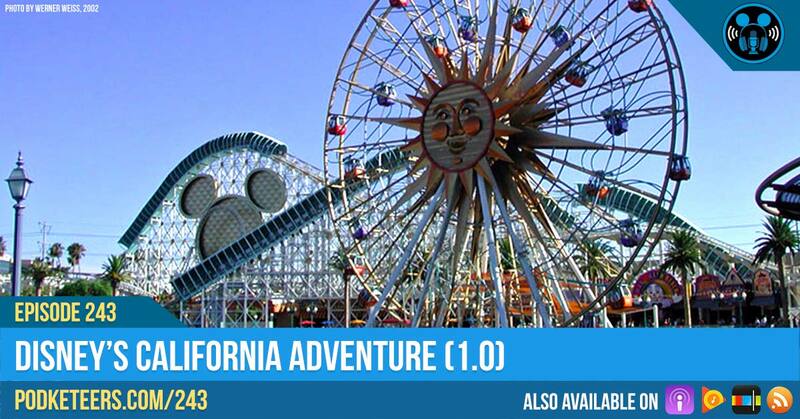 Plus we take you down memory lane to when Disney’s California Adventure opened and and tell you a little history about what we all lovingly refer to as DCA 1.0. 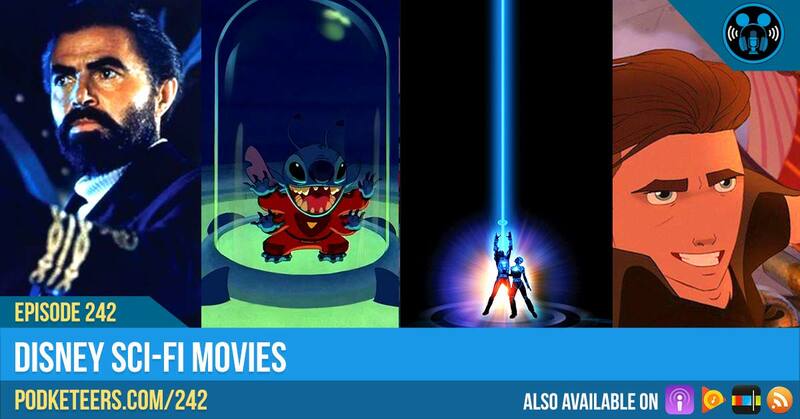 The latest teasers for Avengers Endgame and Toy Story 4 dropped during the “big game” and we talk about what purpose those trailers serve. 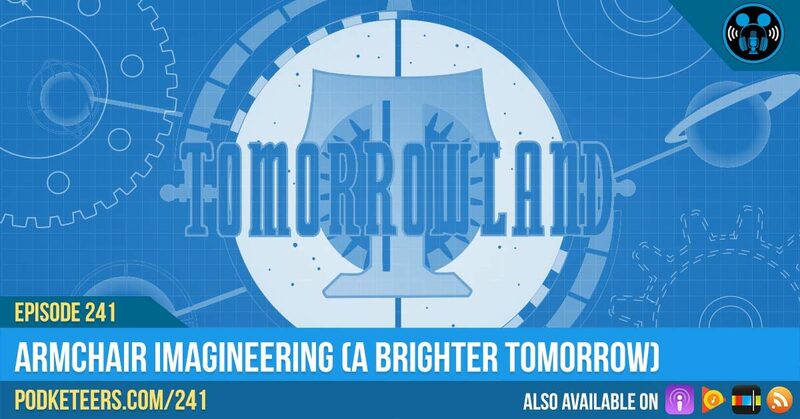 We talk about Project Stardust, the new Mickey popcorn buckets, and Gavin tells us about Disney and Sci-Fi movies!